You can get it last-minute, too. It’s almost Valentine’s Day, and I find getting gifts for my boyfriend almost impossible. He just…doesn’t need anything. 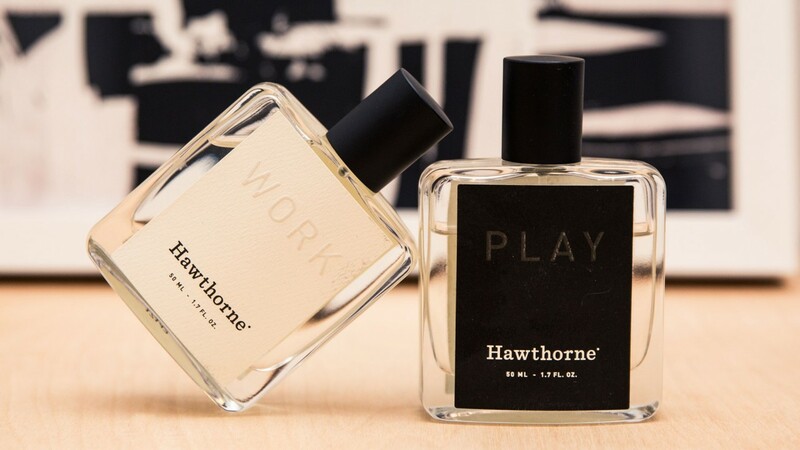 So when I found the website for this men’s cologne brand, Hawthorne, where you fill out a survey about the recipient (including questions about what he likes to eat, how extroverted he is, his body temperature, his line of work, and what cologne he currently wears), it seemed personalized enough to make it fun and simple enough to make it practical. Plus, for $100 you get two fragrances—one for work and one for play—so I figured he would at least like one of the custom colognes. He actually totally loved them. Hawthorne includes a card in the box that shows all the answers you gave about your loved one (great conversation fodder), and if he really does’t like it, you can send it back for something different. More important, of course, do I like the colognes? Yes; yes, I do. He is particularly fond of his Play fragrance (no surprise, it’s very dramatic like him), and now I have the light lemony Work fragrance at his place for myself.